Below are a few different types of shower surround materials and some things to keep in mind when choosing the correct type of material for your bathroom shower design. Have been a go-to for years. Tile is looked at as being high quality, and stock tile can be inexpensive. So, you can have a high perceived value with a less expensive product. Ceramic, porcelain and glass are the most popular tiles for bathtubs and showers. 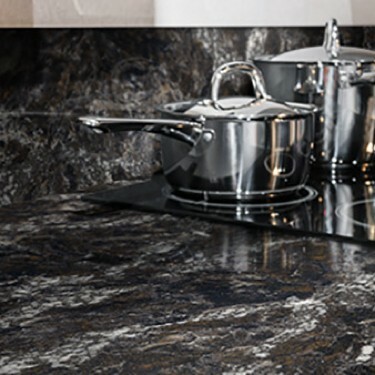 The look of stone or marble are some of the newer tiles offered. What’s great about tile, is that you have a large variety of options with sizes for your design. These are the least expensive option. These are designed for the DIY-er and are easy to cut and install. Unfortunately, the material is thin, and the finish may be rough and porous making it difficult to clean. Color choices and styles can be limited but you can easily find these at your local home improvement store. Looked at as being a higher quality, the material is thicker, light weight, non-porous and has a smooth and easy to clean finish. It is offered in a wide range of colors and patterns. Acrylic can be thermoformed with return edges, so it can be installed over existing ceramic tile walls. It is a very tough and durable man-made plastic. The color goes all the way through the material, so if scratches were to occur, it would be the same color. You can easily have light scratched or blemishes buffed out. Being of higher quality, it usually has a longer warranty. This is made of a different man-made plastic composite that can be cast or molded. 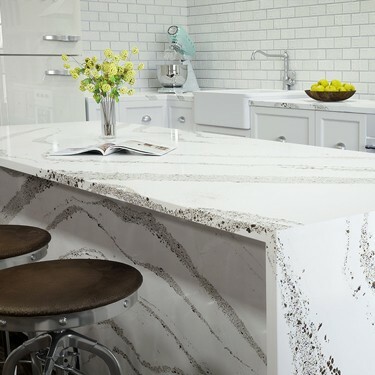 It also includes materials such as engineered stones like granite, marble or quartz chips mixed with a resin (glue). Once hardened, it has a polished smooth finish. 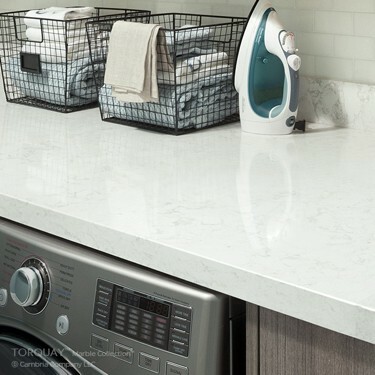 A solid surface can be on the more expensive side for a surround because it is a thicker material. It’s also heavier than acrylic or fiberglass.